I first came across the concept of book reviews when I was in college doing my engineering. We had a students voluntary group where we encouraged one member to share a book review every week during the regular weekly meetings. A couple of years later I created a book review blog, with an aim to read a book every fortnight and review it for a wider audience to read it and get inspired. Yet life caught on and this blog was ignored royally. When in 2016, I set up Mommytincture, with an objective to record my experiences as a mother, I kept toying with the itch to review books on this blog. But for some reason and the uncertainty of overlaping niches I kept procrastinating. It was only during the later months of 2017 that I decided to cross the bridge and started reviewing books on this blog. Eversince I havn’t looked back and now am addicted to writing book review posts, so much so that this year for the AtoZ Challenge April,2019 I decided to review 26 books by Indian Authors in the Parenting domain. You can read the posts published till date here. From my experience, I can now confidently say that some of my most popular posts have been the book review posts. I know for sure that Indian readers are still very picky about the books they read. And thus they always gather feedback from as many resources as possible before deciding to invest in a book. It gives the book and the author the much needed visibility. 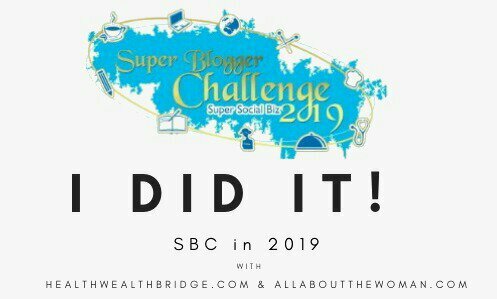 Keeping all the benefits in mind as a blogger and an author, I have already enrolled for the Book Review Program by Blogchatter. And am also contemplating to get my book reviewed through this platform. 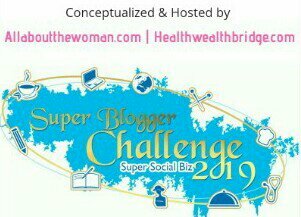 The other thing is that I have been a part of the Blogchatter community for long now and I know that they are fair and ethical in their work practices. I know that if I get my book reviewed with the Book Review Program by Blogchatter, I can be assured of some quality book reviews and the coverage that has been assured by Blogchatter. If you wish to ace your game as a book reviewer, I strongly suggest that you enroll for the Book Review Program by Blogchatter. Click here to read more about it.